Here's for you, lovely people of the blogosphere: a flower and hoping you're having a good weekend. 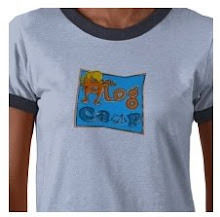 Next weekend is blog camp, YAY! i'm so excited to leave through you guys!